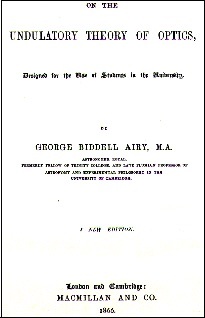 Reprinted from the original 1866 text. Very early technical work on light and optics when the basics of light were first being deciphered. More forgotten insights? The 1800s is proving to be far more advanced scientifically, philosophically and morally than anyone ever suspected. 8.5" X 11"